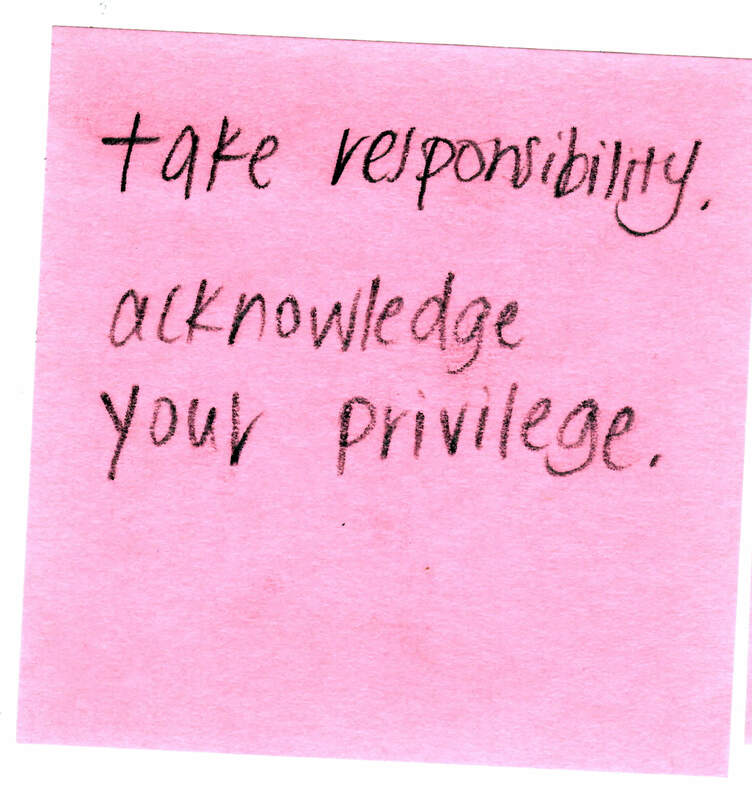 Take responsibility. 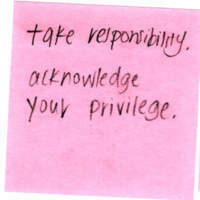 acknowledge your privilege. “Sticky Note 66,” Redlining Virginia, accessed April 21, 2019, http://redliningvirginia.org/items/show/86.